This is the perfect gift for Beer Collectors. 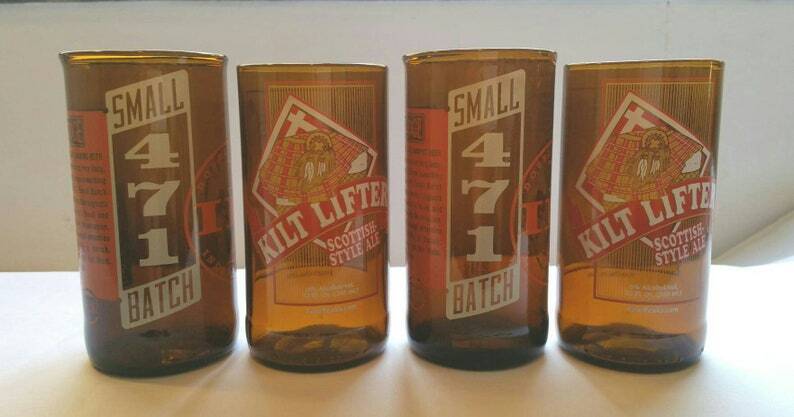 Each glass was made from Real Beer bottles. Flame cut and fire polished for smooth rims.